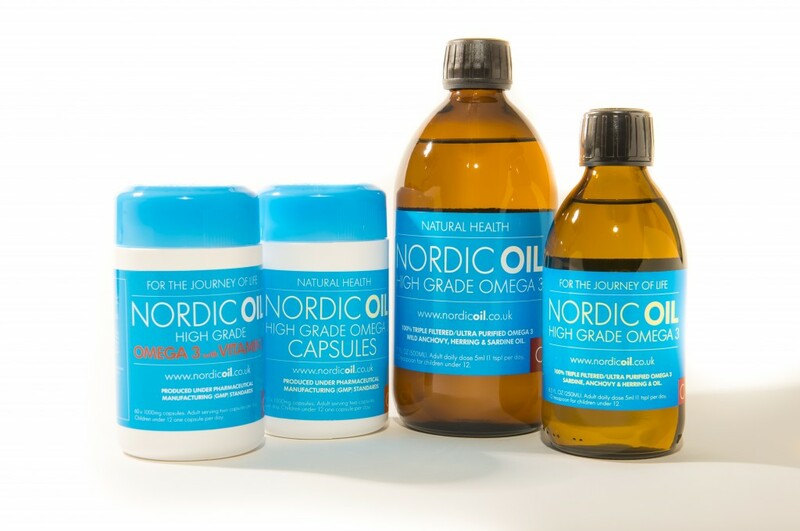 The benefits of taking EPA ( Eicosapentaenoic acid) and DHA (Docosahexaenoic acid) were discovered in the 1970s by researchers studying the Greenland Inuit Tribe . They consumed large amounts of fat from seafood, but displayed virtually no cardiovascular disease. The high level of Omega-3 fatty acids consumed by the Inuit reduced heart disease, heart rate, blood pressure, and atherosclerosis . Omega 3 has been shown to help with a variety of health disorders in all ages .